Victoria Bowling Club » Well done Laurie & Lou! Well done Laurie & Lou! You are here: Home » Blog » Competitions » Well done Laurie & Lou! Congratulations to Laurie Guy and Lou Newman for reaching the final of the Wellington Champ of Champ Pairs at the Park Avenue club at the beginning of April. They lost to Isi Taito and Bruce Henderson of Johnsonville 11-22 after surviving a tight semifinal battle with Wainuiomata 15-13 in the morning. 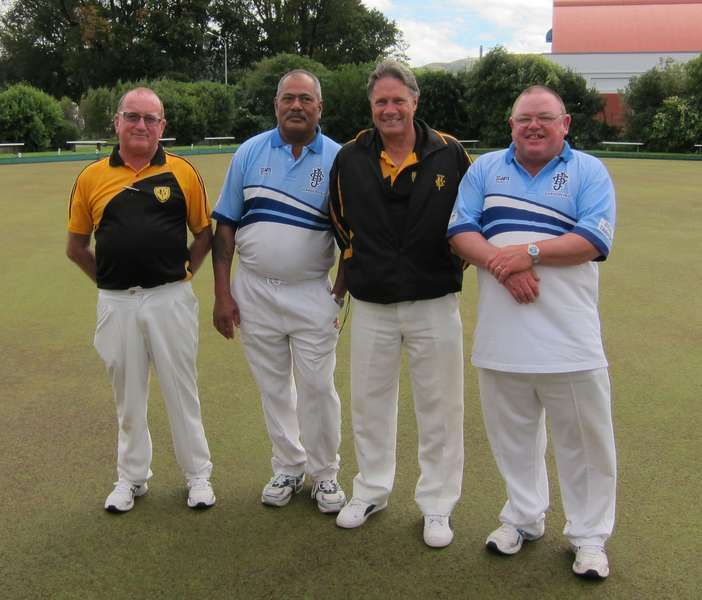 The runner-up placing consolidated Victoria’s position in third place narrowly behind Stokes Valley in the race to become the Bowls Wellington Club of the Year, however Johnsonville now enjoys a near unassailable lead to win the men’s title.